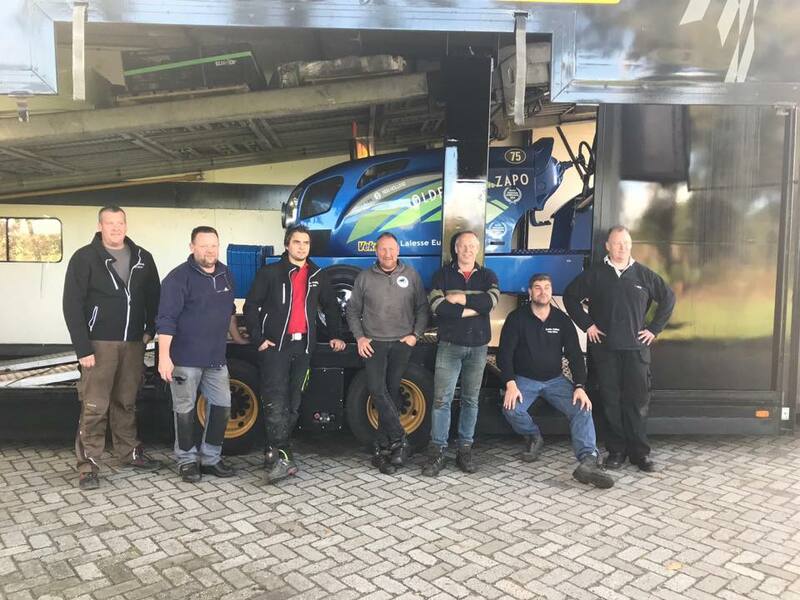 Last month we have reported about the retirement of the Zapo Pulling Team from Bathmen in the Netherlands and the sell of their New Holland TVT 190 Component Super Stock Tractor to Germany. Also the last secret is revealed now. 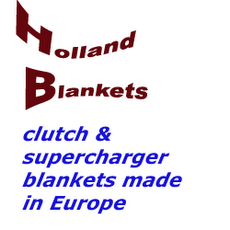 The 6 cylinder powered NH alky burner with 4 turbochargers was completely sold to Paul Siebers from Kleve, in Germany. Paul and his Team picked up the Tractor with a couple of spare parts on the last weekend of October in the Netherlands. 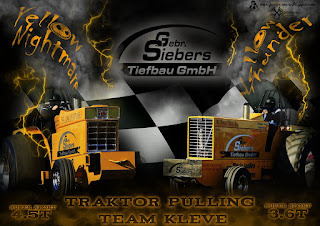 Paul isn´t a unkown person in the German Tractor Pulling sport. 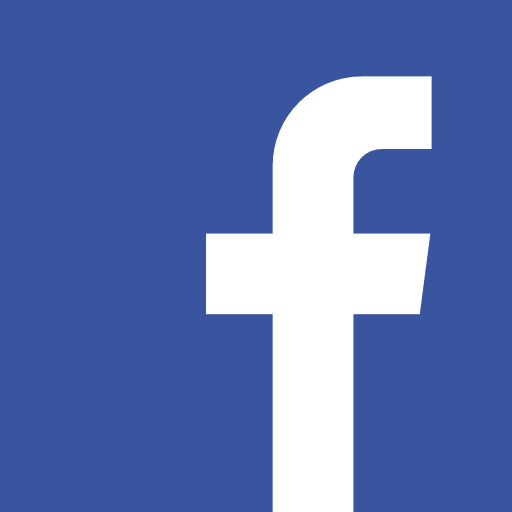 He owns the IH Super Sport Tractors called ,,Yellow Thunder´´ and ,,Yellow Nightmare´´. Last year they finished with Yellow Thunder (3.6t / 7930lbs.) in runner up position of the German Championship and with Yellow Nightmare (4.5t / 9260lbs.) they won the German Championship title this year. The German Team will get some help at the first pulls and the first services from the Zapo Pulling Team. 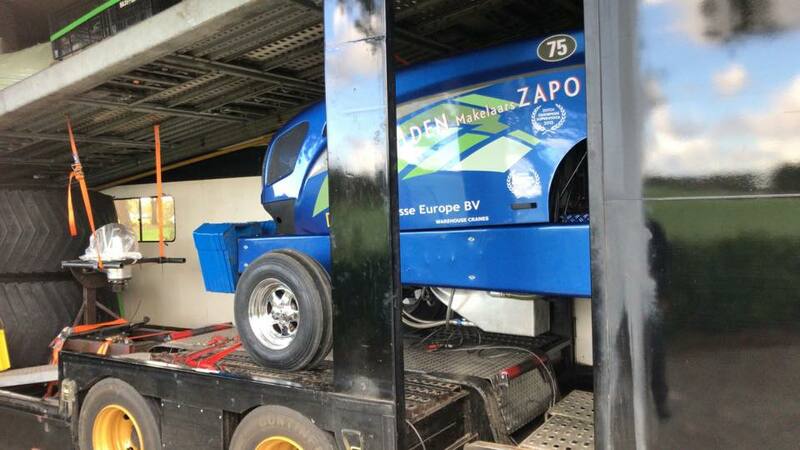 Paul Siebers and his crew will compete with their new Super Stock vehicle in the German Championship and in the Euro Cup next season. The first run under a new name and paintjob is planned for the 9th of February 2018, at the Indoor Pull in Zwolle, the Netherlands.